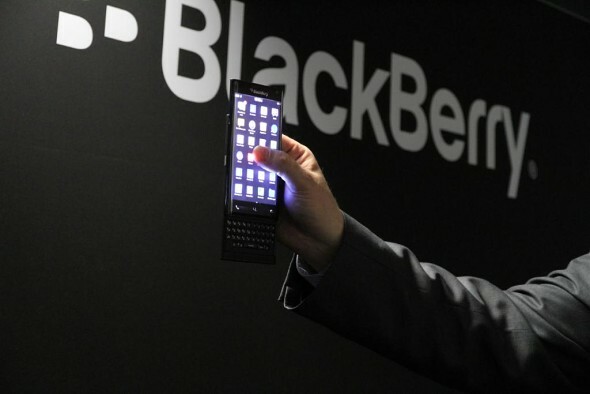 Next Blackberry Smartphone May Be An Android Device. What If It’s True? Ontario-based smartphone maker Blackberry which once ruled the smartphone market is now planning to launch an Android running phone, according to report published on Recode. After failing to keep up with iOS and Android operating systems, Blackberry launched its revamped line-up of Blackberry devices back in 2013, but since those devices also failed at capturing the desired market share, the company is looking at other options. And now, since Android is the only and the most popular mobile OS out there, it makes sense for Blackberry to pin high hopes on it. According to the sources who don’t wish to be named, the Ontario-based company is moving to Android to put more focus on device management and software features that the company can provide. There is no word on what the company plans on doing with its own BB10 platform. Google also denied to comment on any of this. “We don’t comment on rumors and speculation, but we remain committed to the BlackBerry 10 operating system, which provides security and productivity benefits that are unmatched,” said a company spokesman in an email. Blackberry’s CEO John Chen is betting on Blackberry’s software features like its new device management system, and BES12 that allows organizations to manage not only Blackberry devise on their internal network but also have control over devices running on Android, iOS, and Windows operating systems. The Blackberry would probably have to work very hard on convincing big corporates about the working of its device management system across multiple platforms, but post that it should be a smooth sailing for the company. “Blackberry will probably use Android OS on an upcoming slider device which is likely to be released this autumn,” said two sources. This upcoming slider device will reportedly feature a touchscreen display along with a physical keyboard as well. 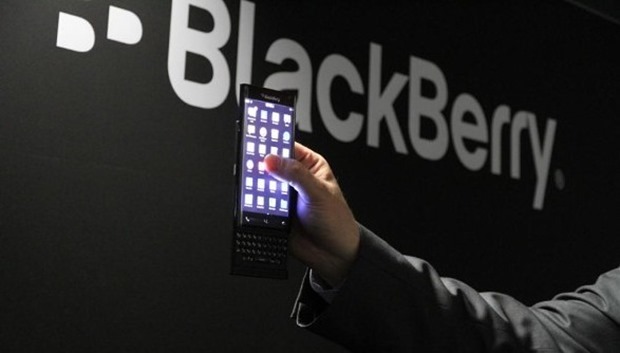 Blackberry showed off this same device at MWC in Barcelona this year but hasn’t divulged any further details about it. Now, as this information is still not official we would advise you to take it with a pinch of salt. With this device Blackberry is hoping to capture all its market share that it has lost to iOS and Android in the past few years. This upcoming device will feature a touchscreen slider display along with a traditional physical keypad. There are still many users who would die to get a physical keypad back on their phones. All that Blackberry needs to do is to put some effort into its design, feature-rich aesthetically pleasing UI, and provide its trademark features found on the BB10 devices. It would also help a lot if BB equips the phone with a great rear camera and an awesome front selfie camera. Another important factor deciding the fate of this device would be the price tag. All we can hope is for Blackberry to get this formula right as we would love to see another reputed phone maker launching Android phones. We all love more and more choices, don’t we?